Storelli Exoshield Gladiator goalie shirt in youth, girls, and adult sizes. 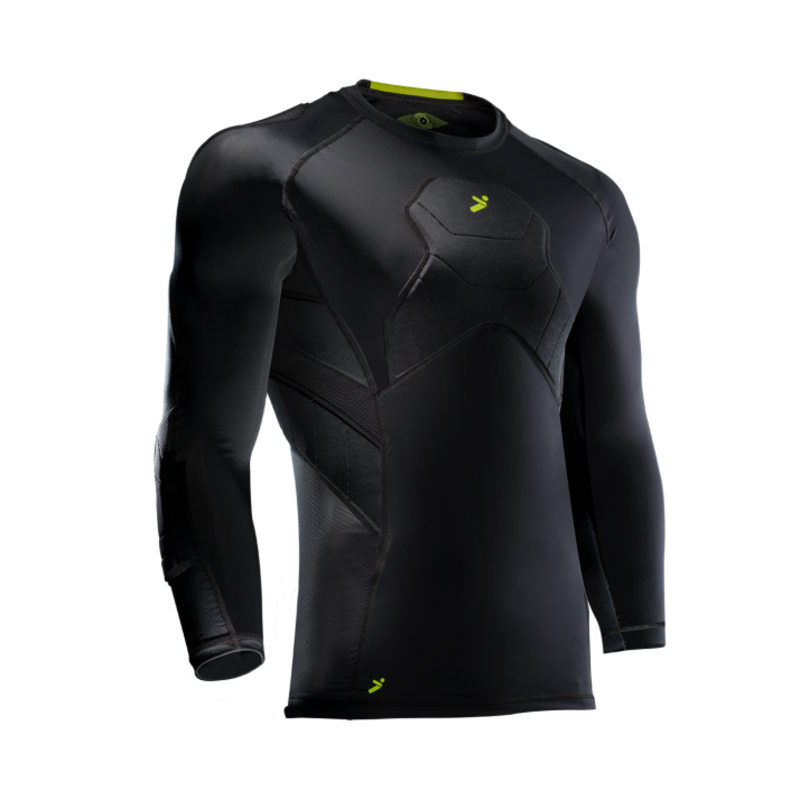 Play and look like the Pros with padded goalkeeper jerseys, short sleeve, matching kits, and training shirts. Keeperstop.com carries the best selection of goalkeeper jerseys and short sleeve shirts by Adidas, Reusch, Uhlsport, Joma, Storelli and more. Soccer goalie jerseys are available in youth and junior sizes, for women, girls, boys and unisex. Select goalkeeper equipment that represents your style. 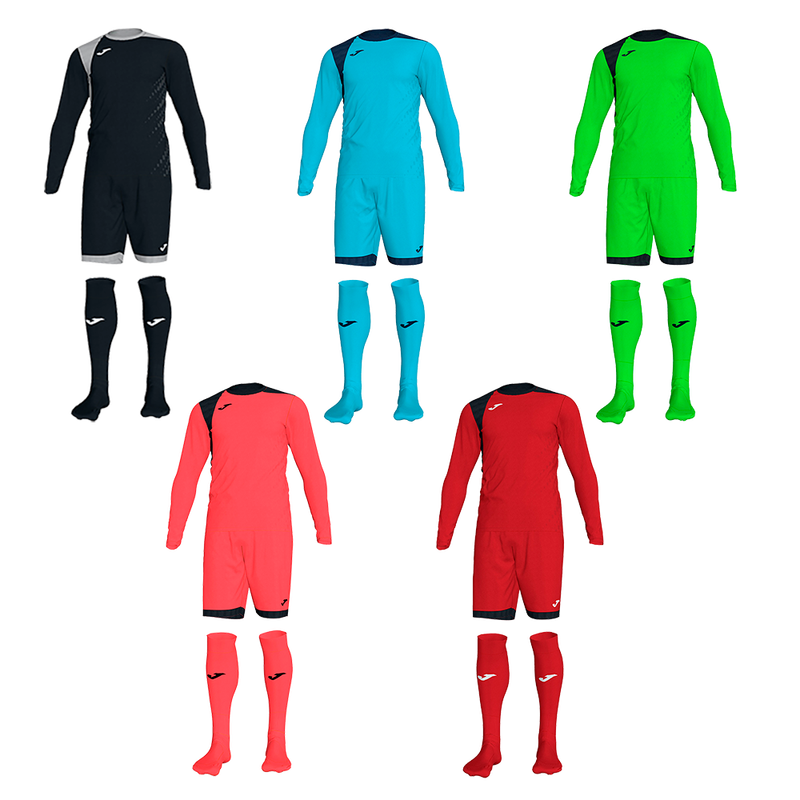 Is neon or bright vivid colors your style or the traditional red, green, blue, yellow, and even black goalkeeper jerseys more your style? 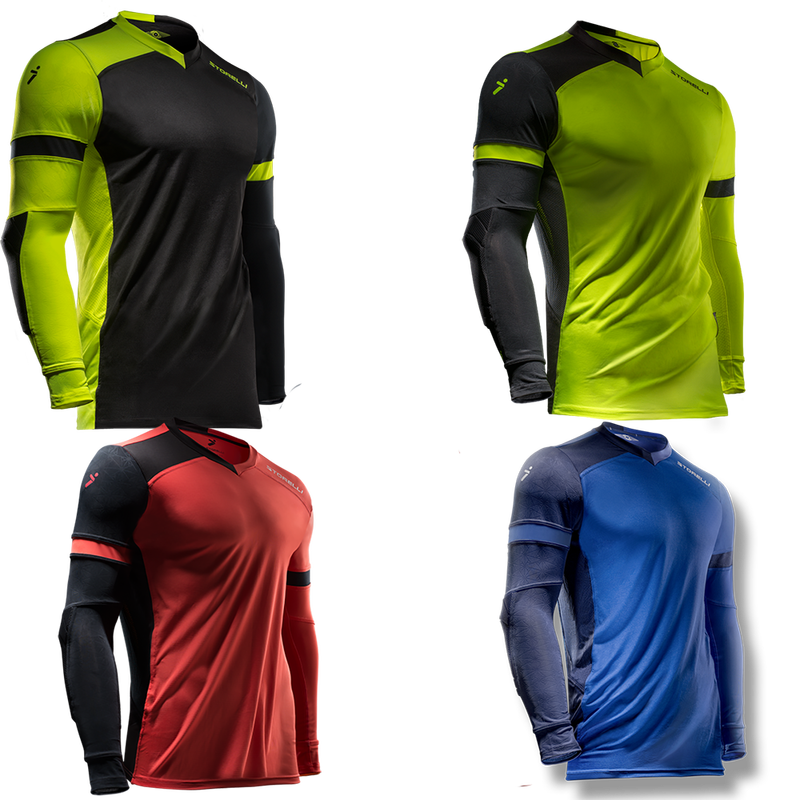 Keeperstop can help you select the best long or short sleeve padded goalkeeper jersey in the correct size and color. Please call or email us with any goalkeeper glove, goalie shirt, or equipment sizing questions.